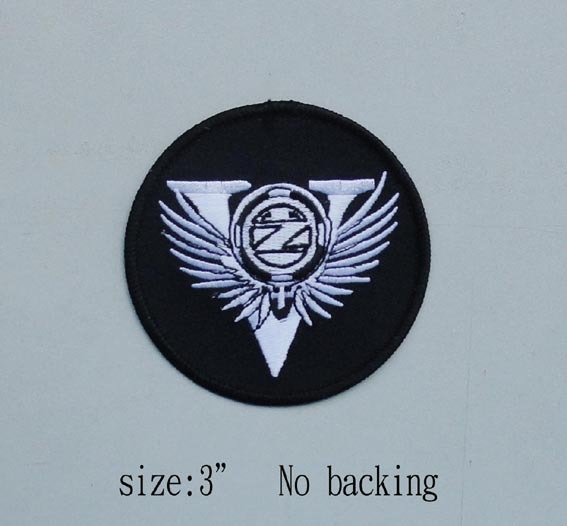 This s the classic “Z” logo design. Put it on your aqua-vest, your hat or beret, your jacket, your backpack, wherever you like. 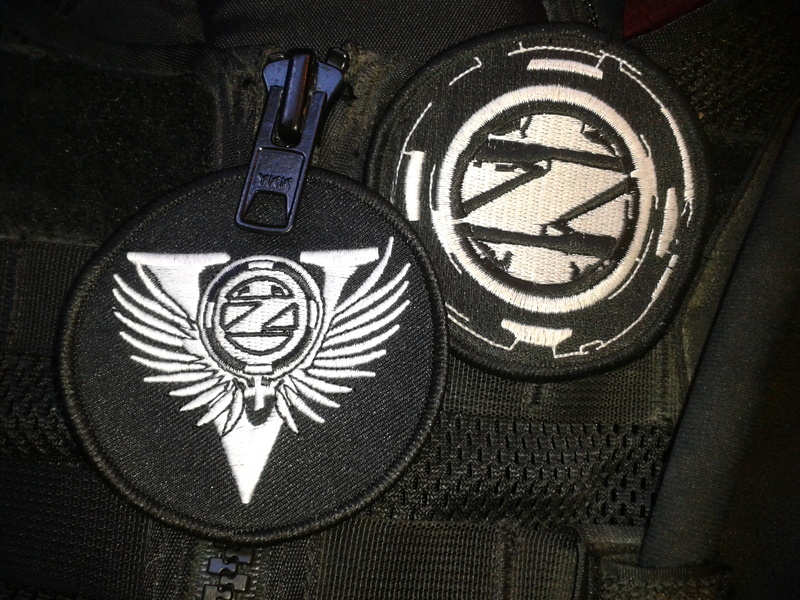 The patch is high quality stitched white on black, and 3″. 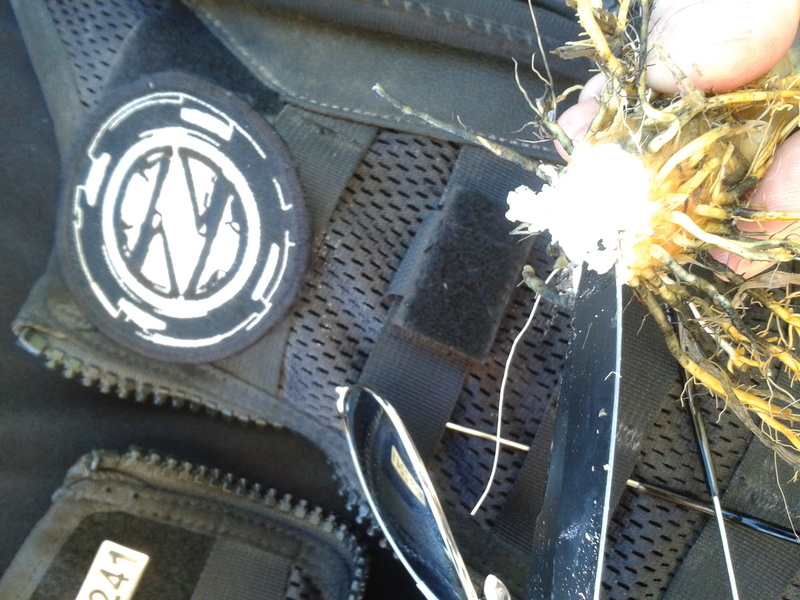 There is no backing, so you can either sew it on or add your own Velcro strip to the back to apply to your tactical gear as needed. This is the design used to show support for the O.Z.O. V-Core. It shows you volunteer for them, and show support for them. 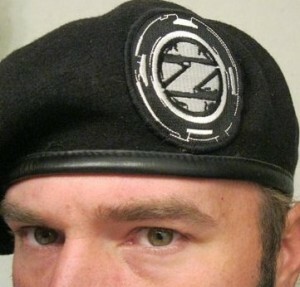 Put it on your aqua-vest, your hat or beret, your jacket, your backpack, wherever you like. 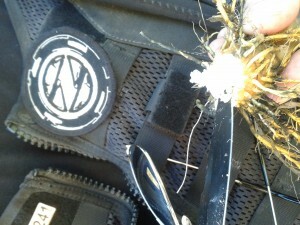 The patch is high quality stitched white on black, and 3″. 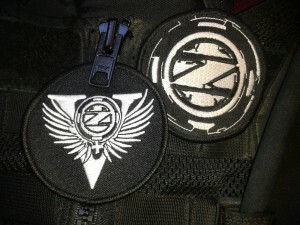 There is no backing, so you can either sew it on or add your own Velcro strip to the back to apply to your tactical gear as needed. Outer Zone Overnight (TM) works in very limited sponsorships with other companies or groups. This limitation is by design, as it keeps the organization pure to its purpose. The organization is not about the promotion of products of one vendor company or another, however, on occasion negotiations will be made with some sponsors to create items of promotion for the benefit of the organization. patches, however, are not one of these items. 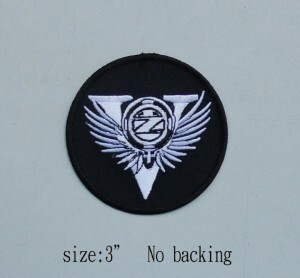 The Outer Zone Overnight logo is legally trademarked (at great expense), and DIY patches are technically an infringement on copyright… and are generally forbidden. You can create a single DIY item for yourself only, or as a proof of concept piece to submit to Outer Zone Overnight(TM) or as a direct “gifting” reward to those in attendance of an O.Z.O. event who have made some achievement, however you may not use the logo to produce any item for profit or personal gain without some form of compensation for the logo use to the organization. If you have questions on this, please ask before you produce something.